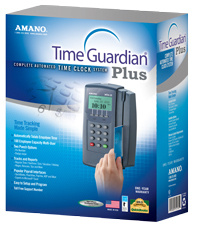 Complete PC-based time and attendance solution for your small business, accommodating up to 100 employees (upgradeable). Multi-user with 5 concurrent users and a SQL database. 30-day manufacturer phone support at no additional cost.